California is an at will employment state, which means that an employer may terminate an employee for no reason at all. However, there are certain qualifying circumstances that will result in an employer being held civilly liable for wrongful termination. 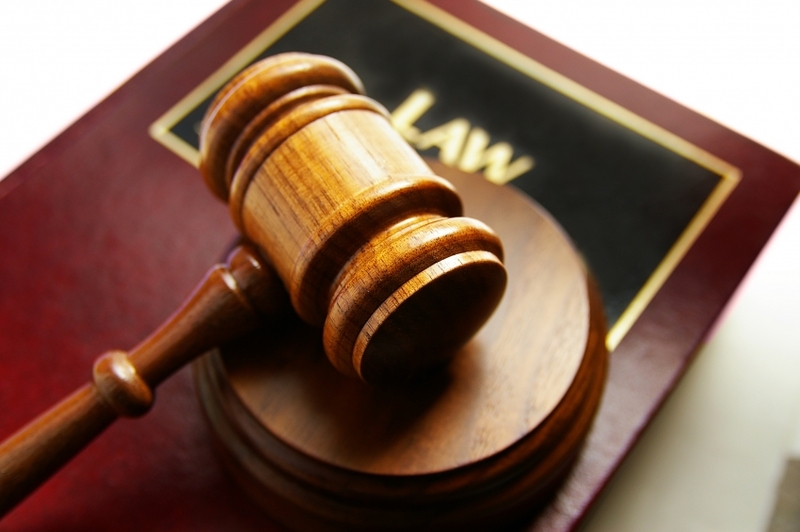 Attorney Napolin is an experienced Wrongful Termination Lawyer located near Ontario California. He has the ability to provide a detailed evaluation of your case for free. If you have a case and choose to hire him, Attorney Napolin will get a recovery for you or do not have to pay him. The above list merely attempts to provide examples of wrongful termination in the State of California. If you believe that you are the victim of wrongful termination or have questions about the nature of your termination, contact Ontario California Wrongful Termination Lawyer Alexander Napolin. Attorney Alexander Napolin is an advocate that fights aggressively for employees who have been the victims of wrongful termination throughout Southern California. When you need experience on your side, contact Napolin Law Firm for a free consultation directly with Mr. Napolin! Get Mr. Napolin on the phone by calling 1 (909) 325-6032! 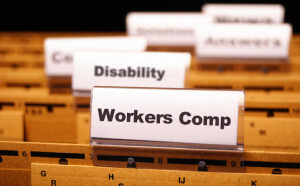 Or go to www.WorkersCompLawyerIE.com, submit a case evaluation form, and you will be getting a call with intelligent answers to your questions the same day! This article was posted in Ontario California, Wrongful Termination and tagged Attorney, Discrimination Claim, Ontario California Wrongful Termination Lawyer.